I am a total shoe nut and I have been for as long as I can remember! I could have a whole closest full of them and still need another pair! Did you know you can make your own shoes??? Shoeology is a fabulous Etsy shop full of shoe patterns that are simple to make and look amazing! If you make them yourself, you sure could make a pair that’s perfect for every outfit…just sayin’! One lucky Everything Etsy reader will win a pattern for 3 Women’s shoes from Shoeology!!! This giveaway ends August 1st at midnight. Please leave a separate comment for each entry. I just visited the Shoeology, really nice shop and I love the Gilligan shoe pattern. LOVE the Gilligan shoes – oh so cute! .-= Rie´s last blog ..Remnants =-. .-= Patricia with ZiaMariaDesigns´s last blog ..RSS blog reader is leading to ‘SIN’ =-. I am a follower of ETSY blog. So cute, and I have never even thought of making my own shoes! Love the upcycled vintage ones. The Gilligan shoes are cute. .-= Tammy´s last blog ..~Hello!~ =-. Wowzers this is amazing, I am so inspired thanks for the post. Ok, I love the Gilligan shoe patter, just the thought of making it in different fabrics and wearing them with different outfits is frying my brain! .-= Mary´s last blog ..The other new dress =-. .-= Becky in Georgia´s last blog ..A Transformation in Progress =-. I’m a follower of your blog too. The Mary Janes are really cute! I would love to make my own shoes! Loves the Mary Janes pattern!! in LOVE with shoeology! too hard to decide! 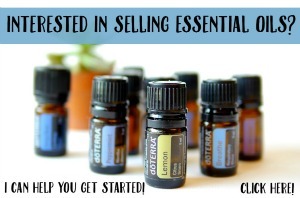 I follow EE on facebook! .-= jill´s last blog ..Reserved Listing for Janet Reversible Wrap Skirt Patterns =-. I subscribe to the EE blog too! What great ideas! I thought the sewn shoes would be my favorites, but the sandals look great too. How to choose?! I subscribe to the EE blog. Thanks for the inspiration! the sunday morning slippers. wow. i think i need to make some of these. .-= Jenelle from TrashN2Tees´s last blog ..How I Did Nothing and Landed on Etsy’s Front Page =-. EE fan on facebook too! 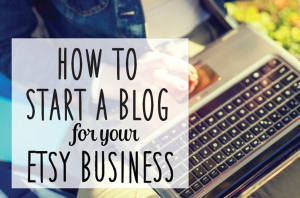 Oh, and I’m also a blog subscriber too! .-= Jenelle from TrashN2Tees´s last blog ..How I Did Nothing and Landed on Etsys Front Page =-. Leaving a comment on the etsy shop. Super cute!! The gilligan shoes are so cute and so are the mary janes. Adorable. .-= Kelli P.´s last blog ..Pregnancy Thank Yous =-. 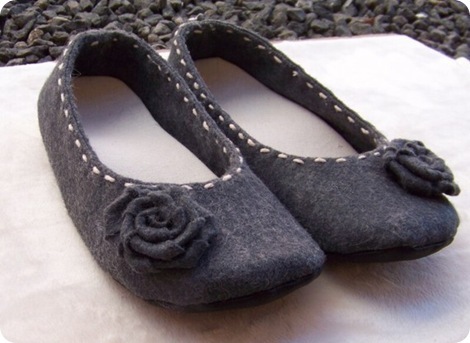 Love the ones with the roses…not sure if they are the slippers or the upcycled vintage! I subscribe to everything etsy via blog reader. I like the Upcycled Vintage shoe from Shoeology (one of the 3 Women’s Shoes pattern options). I also like the loafers. I “Like” Everything Etsy on FB. I subscribe to the Everything Etsy blog by email. These are all adorable! I love the Mary Janes & seriously want to learn to make shoes! .-= samsstuff´s last blog ..Confessions of a Hate Smurf 😉 =-. I love the 3 women shoe pattern. I have so many great ideas for these. .-= Charlie´s last blog ..Photo Friday: Dante’s Den =-. Subscribe to EE RSS feed. I love Shoeology’s classic mary jane pattern! So cute! .-= Crystal´s last blog ..Adventures in Sewing =-. I shared the giveaway on my blog! .-= Crystal´s last blog ..Shoeology Pattern Giveaway at Everything Etsy =-. I like all of her shoe patterns but I especially love the Bahama Sandals. I ended up adding her shop as a favorite. Thank you for the chance to win!